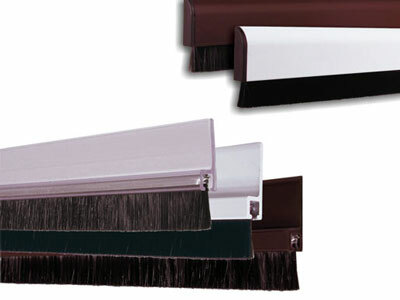 The Linear Strip brushes SIT are ideal for mounting under the house doors protecting the home and family environment from air and humidity. 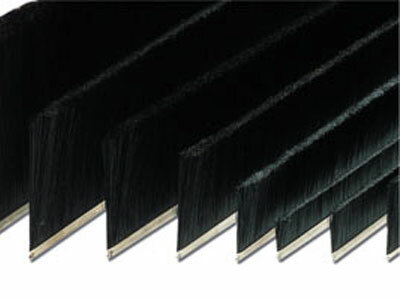 The Strip brushes with filament in polypropylene can be applied to doors and windows and industrial main doors for the isolation from air and dust. 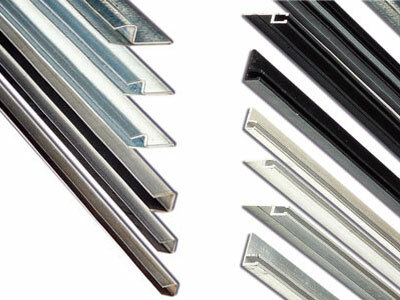 Support tapes for mounting rapidly and precisely the linear Strip brushes, simple or finned depending on the assembling requirements. 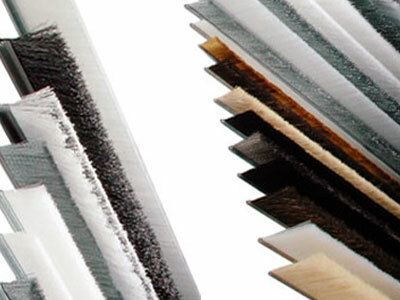 Industrial Strips are designed by SIT to satisfy every technical need and application, such as painting installation, degreasing and pickling.